Just when we all thought the warmest Dutch summer on record in 300 years couldn’t get any hotter, it did. 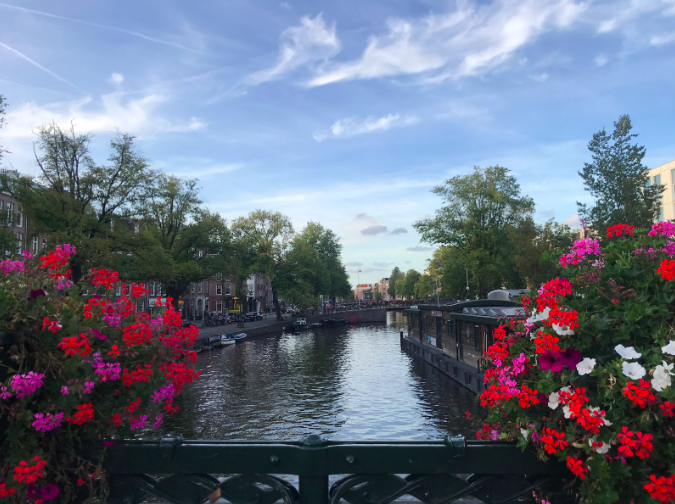 On September 20, 2018, high degree temperatures were trumped by high-volume email senders, as members of the PowerMTA community kicked off the second annual Port25 Summit, held in Amsterdam. Customers, partners, and Port25 advocates rallied the cobblestone streets and canal belts of the Old Centre to excavate the future of PowerMTA–a leader in SMTP software. This year’s summit not only unearthed why the world’s most flawless high-volume email delivery platform is an essential component of any business seeking to send mission-critical customer email communications but also validated the rock-solid growth potential of intelligent email operators that chose to improve customer relationships through superior message delivery with Port25. 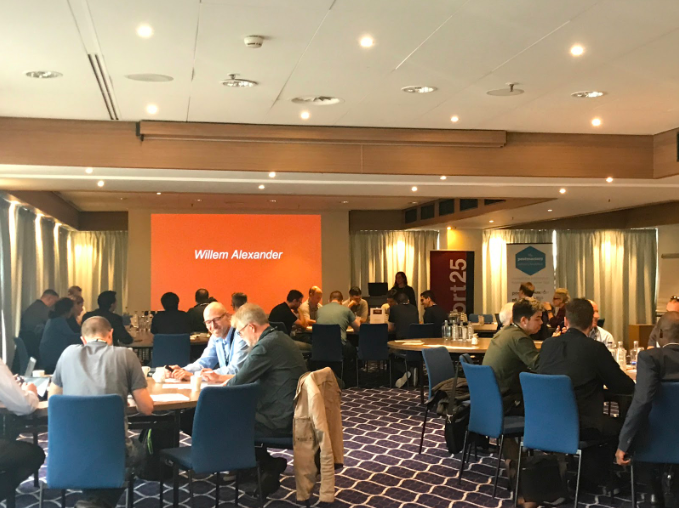 Hot topics at the Summit – hotter than a hybrid cloud solution – spanned from navigating the GDPR and ePrivacy landscape to advanced email deliverability to TLS deep-dives. Technical Port25 experts and PowerMTA administrators presented recent findings, tactics, cases studies and more to an audience eager for rich insights. Interested in finding out more? Get in touch with us. Every quarter, Port25 continues to release impressive new features and solutions that help organizations take their email programs to the next level. At the summit, the Port25 team dropped a sneak peek at what features will be coming out soon as apart of the PowerMTA 5.0 beta version. For some, these game-changing features will just about guarantee a more successful email delivery program. The Summit would not have been complete without the presence of our valuable sponsors and supporters, who not only contributed to the high value of content presented at the event but also created an atmosphere of email innovation and enthusiasm for all senders. Postmastery and 250ok, as well as CSA that was supporting this year’s summit, all played a vital part in representing the PowerMTA community and the future of email. Whether you attended or missed this year’s Summit, we couldn’t be more glad that you’re part of the Port25 and PowerMTA community. As we’ve made clear at the Summit, Port25 will continue to innovate and develop new solutions that better the customer experience in an ever-changing landscape of email. Though the high temperatures of the summer may be cooling down and coming to an end in some parts of the world, there’s no reason to stop turning up the volume of your most valuable emails that help move your business forward. Until the next Summit, best wishes to you and your email solutions. Dank u wel! Join the SparkPost user community for the 2018 SparkPost Customer Forum which will be held at the California Academy of Sciences on October 16. Pack Your Bags for Litmus Live! We're giving away Litmus Live tickets for London, Boston and San Francisco! Get the scoop on what you've got to do to enter. Good luck! It’s almost conference season! Here's a list of our top choices this fall, along with a helpful template to convince your boss to let you attend!